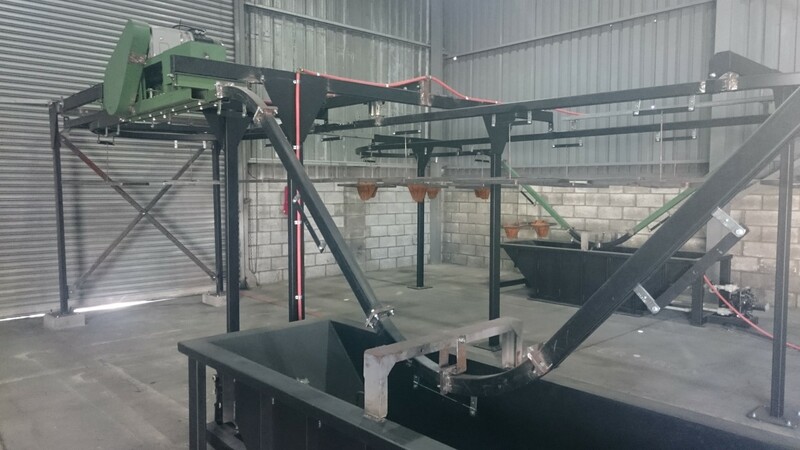 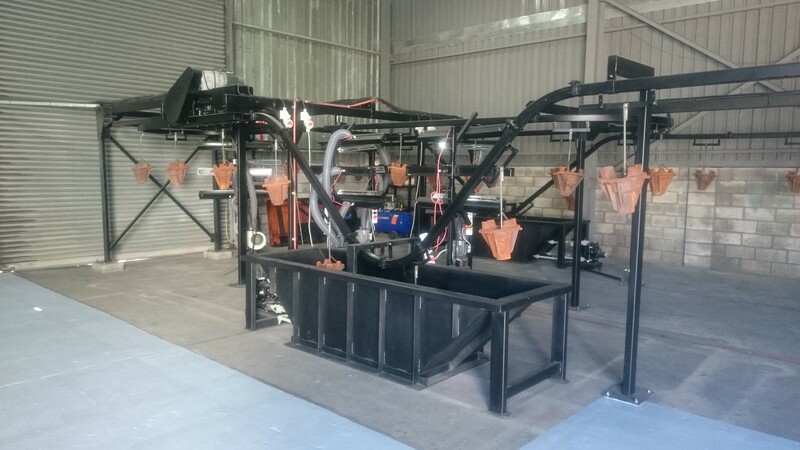 SPEC has recently built a “wet dipping” plant. 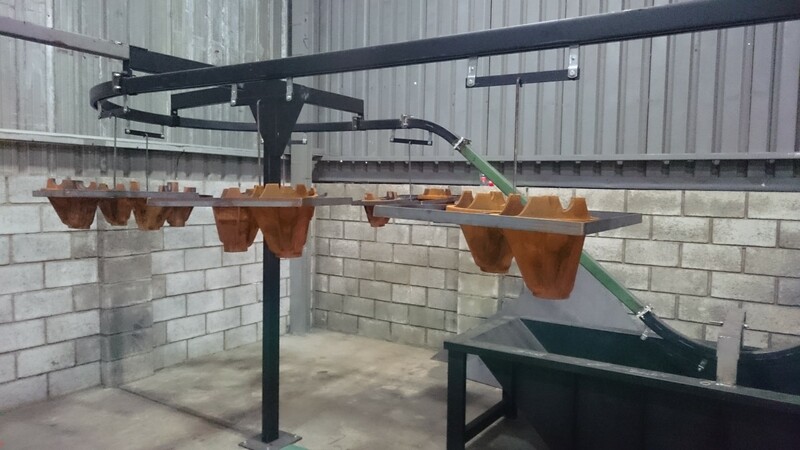 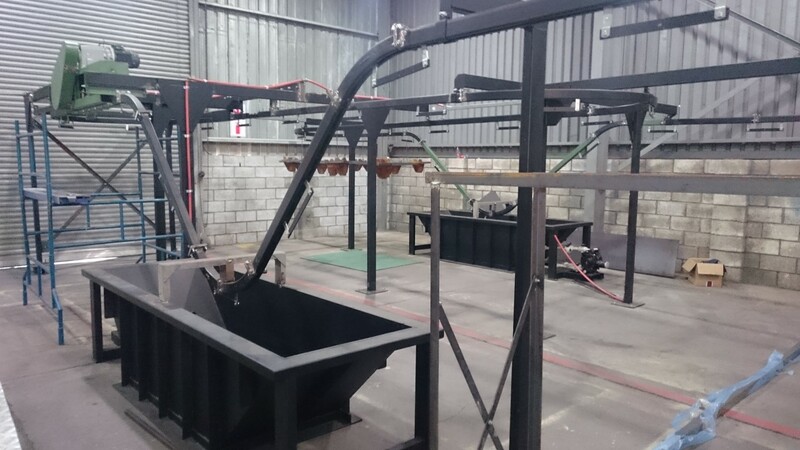 The plant is used to dip cast iron parts in a specific paint or coating. 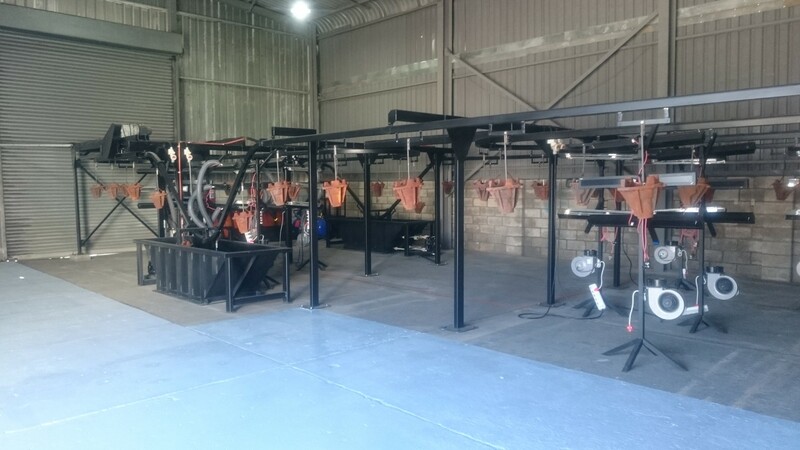 The facility is specifically aimed at the automotive industry but can cater for any other paint dipping needs.